It seems like almost everyone these days has an account on Facebook which is the leading social media and social networking site in the world. To stay updated with news and what’s happening at Marshall’s Irish Pub, simply click the “Like” button on our Facebook page. Most people these days have a Twitter account which is the micro-blogging social media and social networking site of choice. To stay updated about news at Marshall’s Irish Pub Bar & Restaurant in Cebu, simply click the “follow” button on our Twitter profile. Marshall’s Irish Pub Bar & Restaurant in Cebu is one of the very few sports bars located in Cebu and also one of the very few places that you can watch Rugby in Cebu. We have the Setanta network from Sky Cable which is the leader in televising Rugby matches. 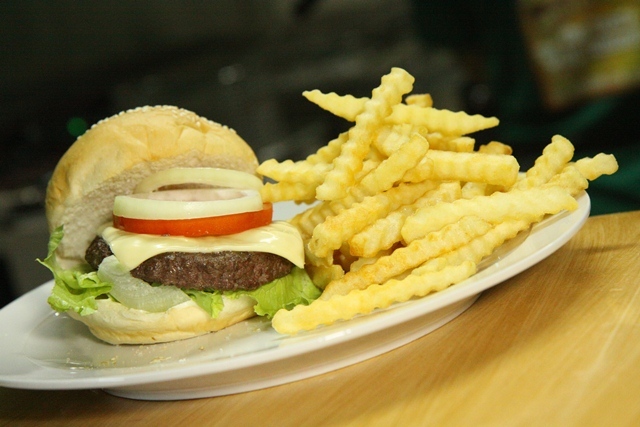 If you have been looking for a great sports bar to watch American Football in Cebu, then your search is over. Marshall’s Irish Pub Bar & Restaurant in Cebu carries American Football on our TV screens, both college as well as NFL (National Football League) via ASN (All Sports Network). 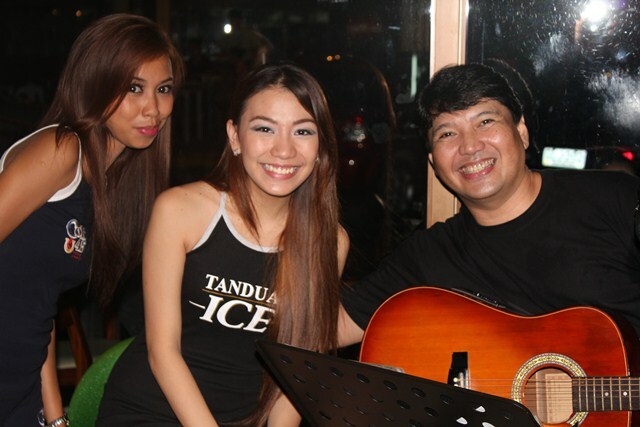 PHOTO VIDEO CONTEST: WIN DINNER FOR 2 at Marshall’s Irish Pub Bar & Restaurant in Cebu!!! Marshall’s Irish Pub Bar & Restaurant in Cebu is proud to announce that we have added the Setanta Sports Channel to our list of sports channels we offer at the Pub. November 1st, All Souls Day and November 2nd, All Saints Day here in the Philippines are big holidays and many businesses are closed. 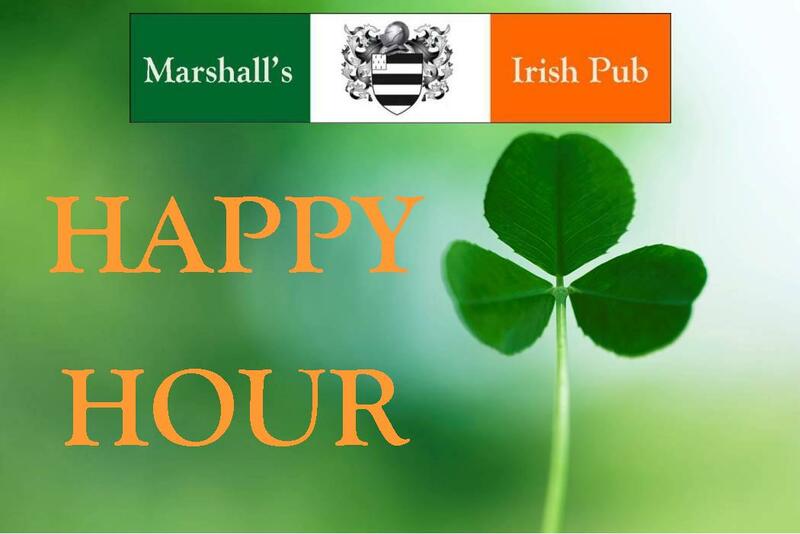 However Marshall’s Irish Pub Bar & Restaurant will be open for both holidays on our normal schedule of 10am to 3am with live music starting at 9pm as usual. Although Thanksgiving dinner is something from the United States rather than Ireland, we at Marshall’s Irish Pub Bar & Restaurant in Cebu will be serving Thanksgiving dinner at our Pub in Cebu. Marshall’s Irish Pub Bar & Restaurant in Cebu is HAPPY to announce our brand new HAPPY HOUR promotions effective today where everything listed will be ONLY P40. Happy Hour is from 4pm to 7pm everyday. Today we added more products to our menu once again. Antonov Vodka Cruisers in 6 flavors along with some GSM gin products. We have also updated our online menu here on the website to include the new items. You probably read our announcement last week regarding the new operating hours at the Pub. Starting on Monday, October 15th, we will now be open from 10am until 3am Monday thru Sunday. Along with our new schedule, we are also adding an All Day Breakfast section to our menu. Big Announcement! New Operating Hours!